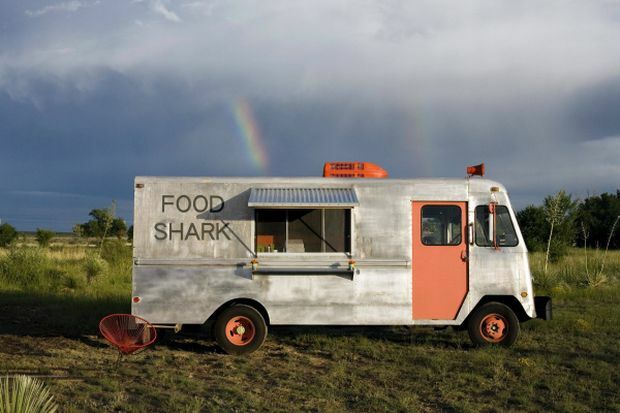 I have a strange fascination with Marfa, Texas. Strange in the sense that I typically dream of vacationing or escaping to bustling cities or the occasional sandy beaches with crystal blue water. Marfa sparked my interest a couple years ago and I now find myself researching it on a regular basis. What are your thoughts on the town? 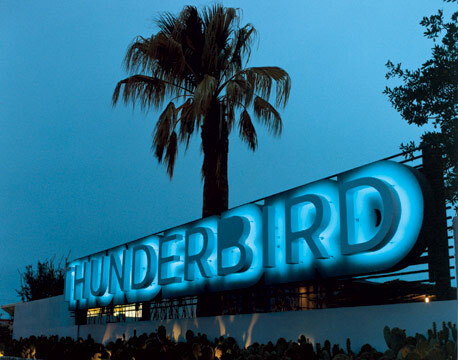 Have you ever visited Marfa or what location is currently on your must visit list? I've never even really heard of this place before...but it sounds amazing! Never heard of this town! Looks cool though! I really wanna go to Boracay in the Philippines! That place looks insanely beautiful! I've never even heard of it until today! Is that Prada shop for realz? Too cool! Wow! The place looks serene and beautiful! Never heard of this place! Thanks for letting me know dear. i've never heard of the city. looks like an interesting place to visit...love the prada storefront! 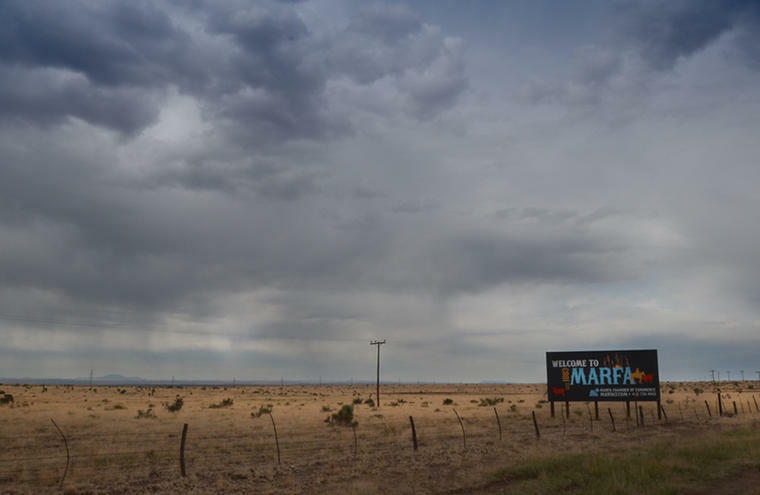 I've never heard of Marfa and I'm from Texas. However, google informs me that it's near Big Bend, so I've certainly been in the general area before during road trips. It definitely matches the look of that area - it's such a beautiful part of Texas, honestly. I love these pictures, too, though they make me miss hill country a little bit... Also, being obsessed with a location in Texas is perfectly normal - if it weren't for the hideous heat, I'm half-convinced that Texas could be one of the best places to visit, ever, because it really is beautiful, everywhere. 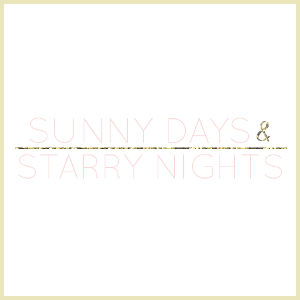 I've never heard of them until you mentioned them! 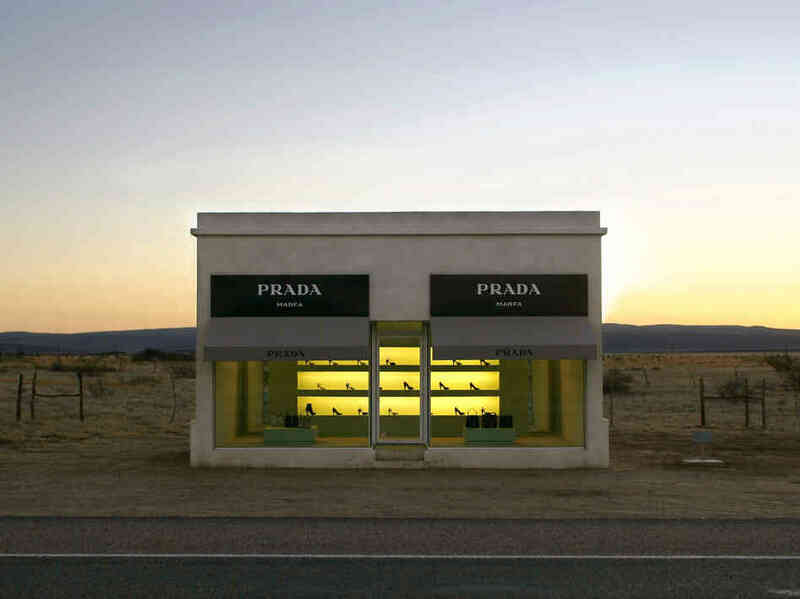 WOW a Prada shop in the middle of nowhere. That is AWESOME!!!!!!!!!!!! These photos are so gorgeous!! I have been dying to visit Marfa ever since I had to research it as part of intern project years ago. It seems like the coolest place ever. 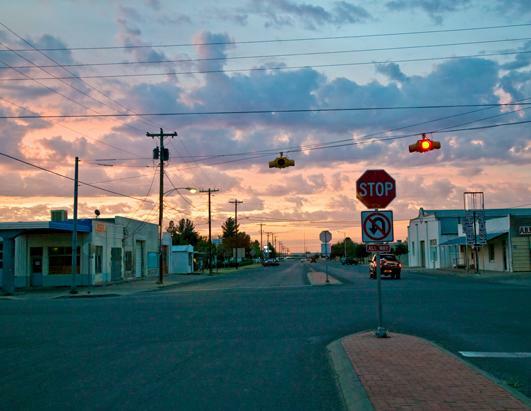 don't know anything about Marfa - but these photos are gorgeous!